The Kindred Kids Child Advocacy Center (CAC) will be the recipient of the Club’s portion of the ticket sales. 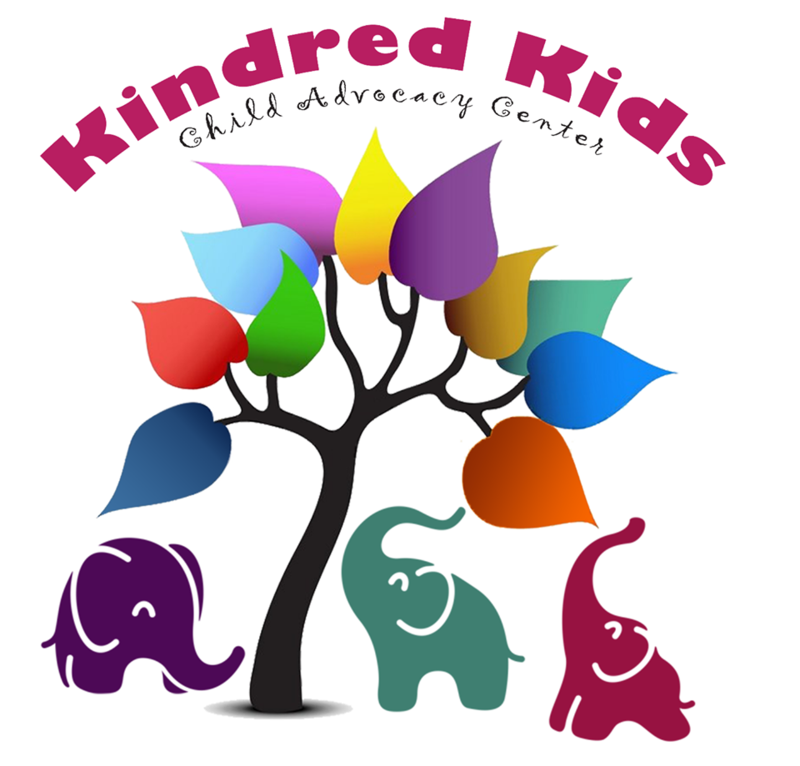 The Kindred Kids Child Advocacy Center (CAC) is a grant funded project through Family Crisis Services, Inc., the domestic violence & sexual assault assistance program for Fremont and Custer Counties. The CAC relies on grant funds and the generosity of community members in order to provide services to our families. “Our members considered several worthy options, and in the end chose the CAC because of the vitally needed services it will provide to the community,” states Zach Reynolds, President of the Rotary Club of Cañon City. “With the help of our ticket buyers, we hope to provide the CAC with a sizeable portion of the funds they need to make this Center a reality,” Reynolds concludes.